Always take lessons with a qualified IKO (Interntional Kiteboarding Organisation) kite instructor, and make sure all the safety equipment is provided: helmet, floatation/impact vest, safety leach… For your own safety you should not proceed with any kiteboarding lesson without the suitable PPE. 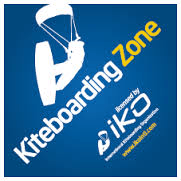 A qualified IKO kite Instructor should be able to produce his Instructor IKO Card at any time. 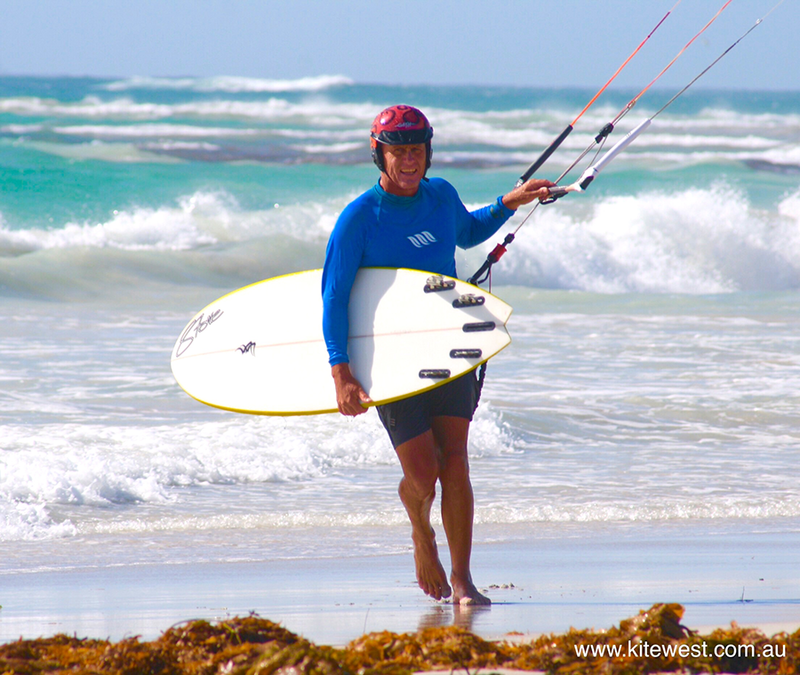 A good knowledge of your kite equipment and safety is the key to your safety on the beach and in the water. You should never learn to fly a full size inflatable kite on the land, including beaches. 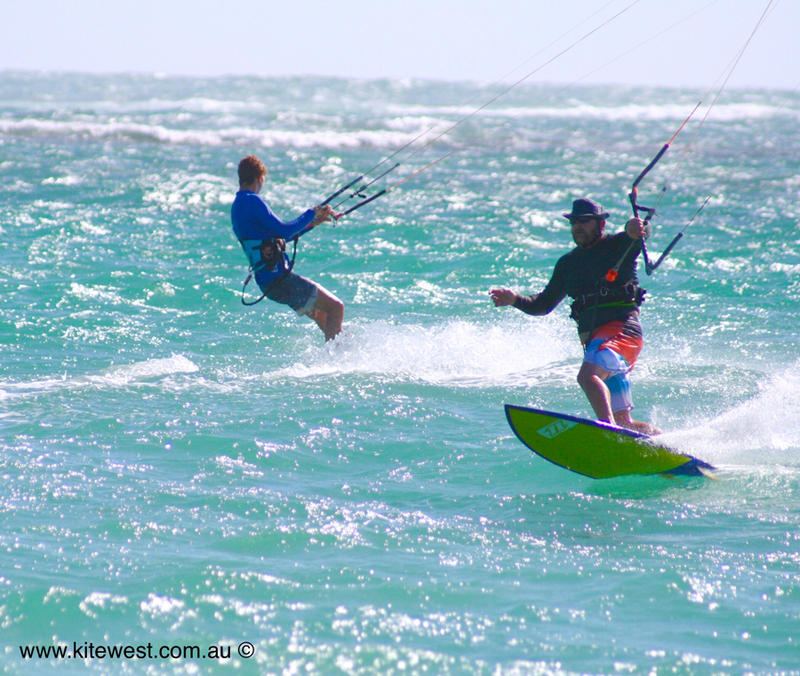 For that purpose use a trainer kite 2 or 4 lines, remember kiteboarding is a WATER sport! Always check and understand the weather forecast before heading out for a kite session and be aware of changing weather conditions. When arriving to the beach, don’t rush! Take time to do a risk assessment and asking advice to other riders is always a smart move! Locals riders will inform you on weather conditions, specifics hazards in the area, areas to avoid… As a beginner, if no one is out on the water, don’t be the first one! Safe launching and landing require a large and safe beach area clear from any obstacle (i.e vehicle, boat, beach users,…). 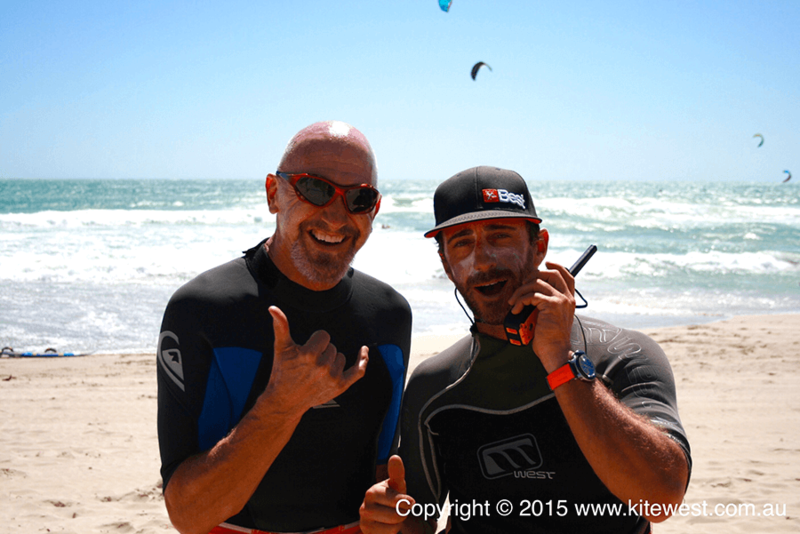 Get assistance from other kiteboarders to launch and land your kite. You should never kite alone! The rider entering the water from the beach has right of way over the incoming rider. The rationale behind this rule is that the outgoing rider is on land and therefore more at risk and should have priority. Starboard rider (kite on the right-hand side) has priority over oncoming rider and should keep his course and pass upwind with the kite higher. Port tack rider (kite on the left-hand side) must give way to oncoming rider by adjusting course or speed and passing downwind with the kite low to avoid collision. It is easier for the rider downwind to give space to the rider upwind of him. 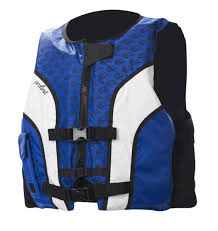 This rule is applicable to all other sports and nautical activities. If you are passing upwind, bring your kite UP. If you are downwind, bring your kite DOWN. To prevents collisions and tangles of kites lines between 2 riders. When 2 riders are traveling in the same direction, the faster rider coming up from behind must give way to the slower rider in front. By coming from behind, the faster rider has a better view of the situation, so he must defer to the other rider and change his course. The rider surfing a wave has priority over the one who is jumping or going in the opposite direction. When surfing a wave, the kite is more difficult to pilot, so there is less room for maneuvers. Nevertheless, the rule for the outgoing rider (#1) is applicable when the waves are close to the shore (shore break). Right of way must be given to other ocean and beach users. 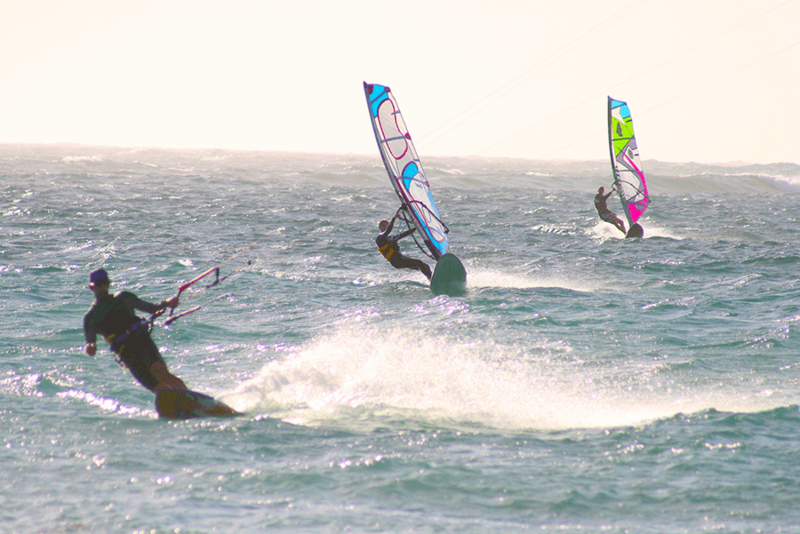 Kiteboarders must travel downwind of them. 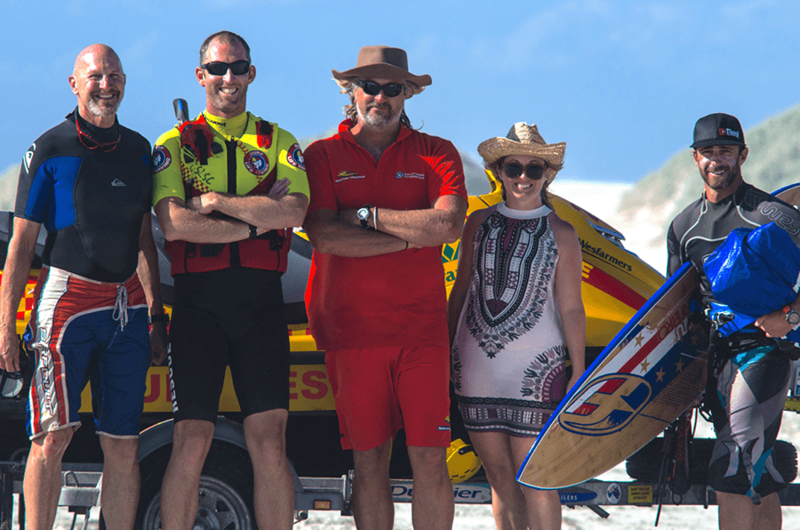 A regular ocean or beach user cannot react as quickly as a kiteboarder can, so be on the lookout for swimmers and others in the vicinity and ride around them. 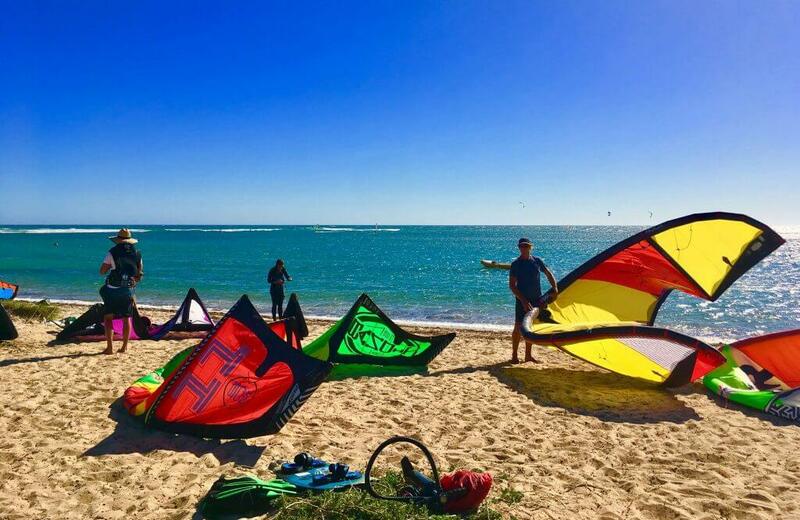 Additionally, staying downwind of regular beach users will help prevent injury to them in the event that you lose control of your kite (losing control upwind of swimmer can result in a dangerous collision, as you and your kite could wind up dragging them). 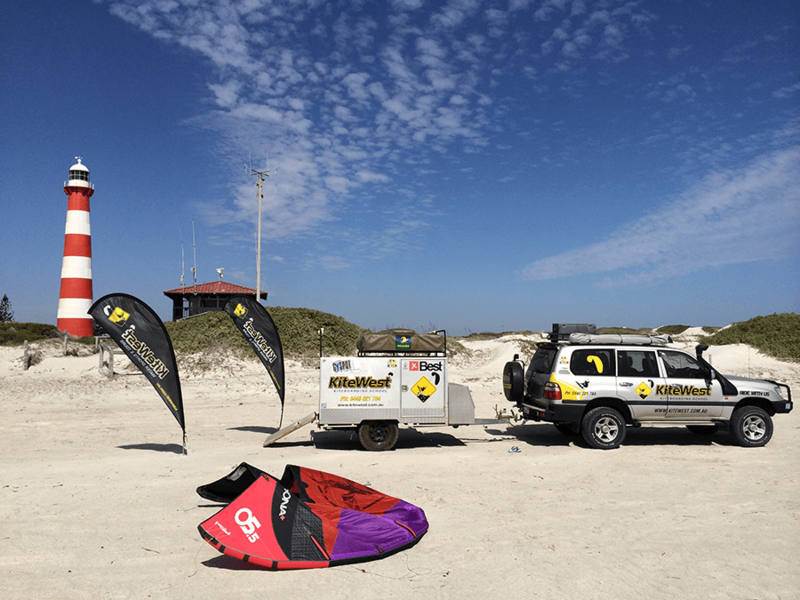 Maintain your kiteboarding equipment in good condition. It is recommended to always rinse your bar, line and leash with fresh water after each use. Always proceed with a pre-flight check before launching your Kite. This includes testing your quick release and safety leash. Never use a board leash (except in large surf for experienced strapless riders). Learning to efficiently body drag upwind is the key to recover a lost board. Learning and practicing your self-rescue techniques is compulsory before any kiting on your own. Your kite instructor will guide you through this process. Be humble and know your limits! 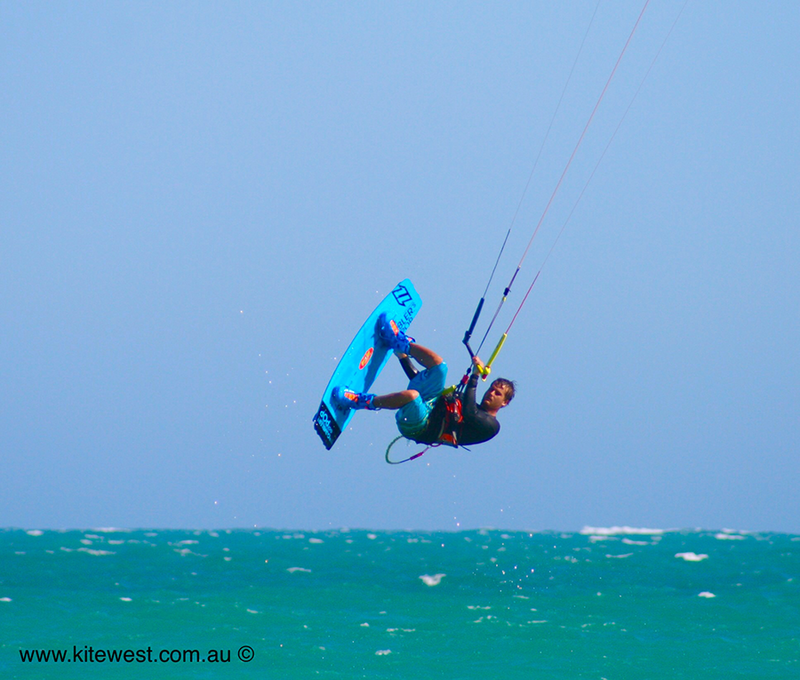 Learning kiteboarding in wind over 25knots can be challenging. As you progress through your lesson you will build up confidence and get a better understanding of the wind. In strong wind conditions, it is always recommended to depower the kite when coming back to the beach for landing. Make sure you use the appropriate kite size according your body weight and wind conditions. When setting up your equipment or landing your kite, remember to always secure it on the beach, leading edge down facing the wind with sand on either side of the main strut. Never launch or land your kite with someone who is not experienced in handling kite gear. Choose the correct assistant for your own safety! Do not lend your kite equipment to someone who has not had instructions on kiteboarding. Always advise your friend to book kite lessons. 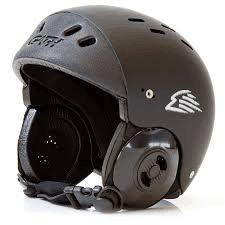 BRAIN to avoid any collision or accident!